Louisiana Grills is the leader of the Pellet Grill Industry! 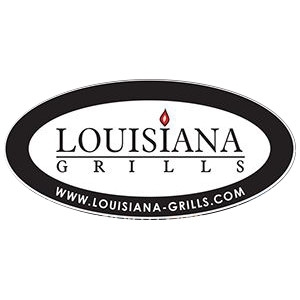 Designed with quality and durability in mind, Louisiana Grills is the proud manufacturer of the Country Smokers Series, the LG Series, and the LG Ceramic Series. 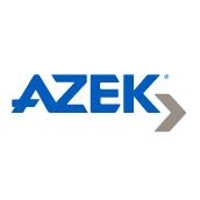 Add a warm glow to your AZEK® Deck with AZEK’s outdoor deck and porch lighting. Select from our assortment of lighting items for the perfect accessory to enhance the serenity and safety of your outdoor space. 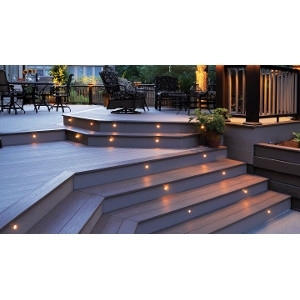 To see the full list of deck and rail lighting from Azeck, please click here. We carry Garden, Flower, and Herb seeds. Non-GMO, heirloom, and organic. Livingston Seed has over 160 years of selling quality garden seed. Trusted by gardeners since 1850, we offer non-GMO, top-quality, fresh seeds across the country. We are focused on your success and continue introducing dozens of new and exciting seed varieties every season! Get more seed for less in our beautifully packaged collections. Come grow with us! 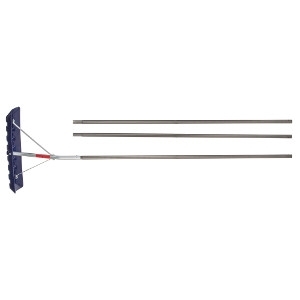 Remove snow from roofs, awnings and skylights with the Garant roof rake. 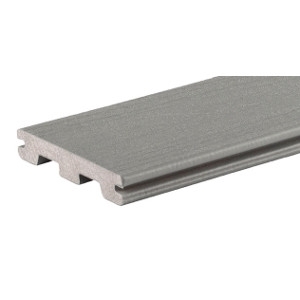 This tool has a light and resistant polyethylene blade that does not damage roofs. 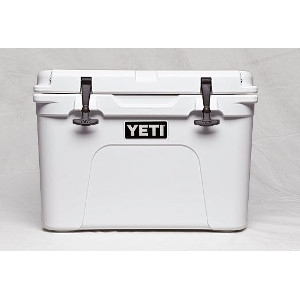 Its anti-slip, ultra-light aluminum handle is designed to provide you with optimal comfort. Kitchens Designed for How People Actually Use Them. 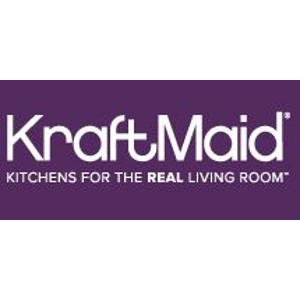 KraftMaid has more than 40 years of experience building quality, customized cabinetry. 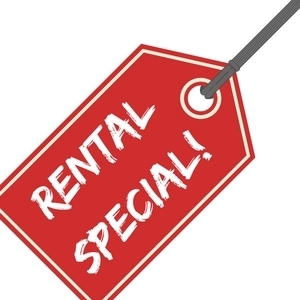 Our semi-custom cabinets give you the perfect blend of style, selection, and affordability. 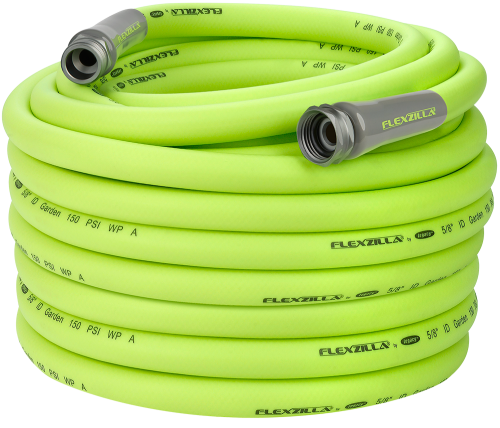 Ideal for trim, cabinets, doors, and wall surfaces that require frequent cleaning. 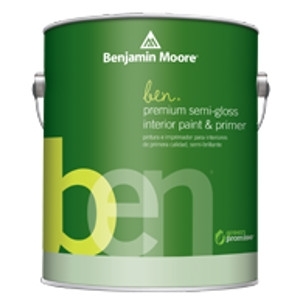 Excellent durability, Spatter resistant, Easy to touch up, Dries to a uniform semi-gloss finish. Easy to apply by brush, roller or spray. Excellent flow and leveling. Available in all Colors. 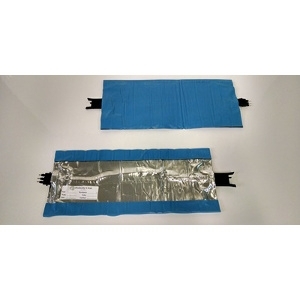 Low odor and zero VOC* even after tinting. Self priming on most surfaces. 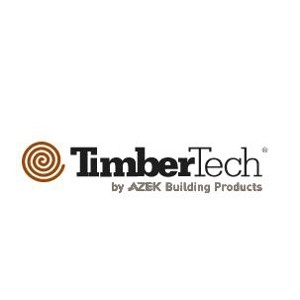 Now Certified asthma & allergy friendly™ Zero VOC, Zero Emissions (measured at 4 hours after application), Quick return to service, 100% Acrylic, Provides a durable, washable film, Spatter-resistant, Unlimited color selection, One hour recoat for quick return to service, Self-priming on most surfaces, Voted 2015 Product of the Year. Yes, we know it's summer. But wouldn't it be a good time to get your roof set up for winter? See color like you've never seen it before - discernibly truer, richer hues that bring a new dimension of beauty to your home. 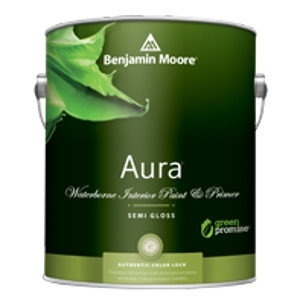 Experience premium performance in Aura paint, which boasts incredible hide, and fade and color rub-off resistance. 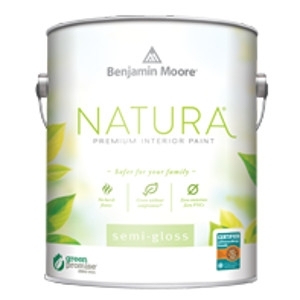 When nothing less than the best will do, select Benjamin Moore Aura interior paint. Aura is washable in any sheen, so you can use the sheen of your choice in any room.